Will You Write My Essay For Me http://writeapaperfor.me/. Personal Statement Writing Service Review mypersonalstatement.help. 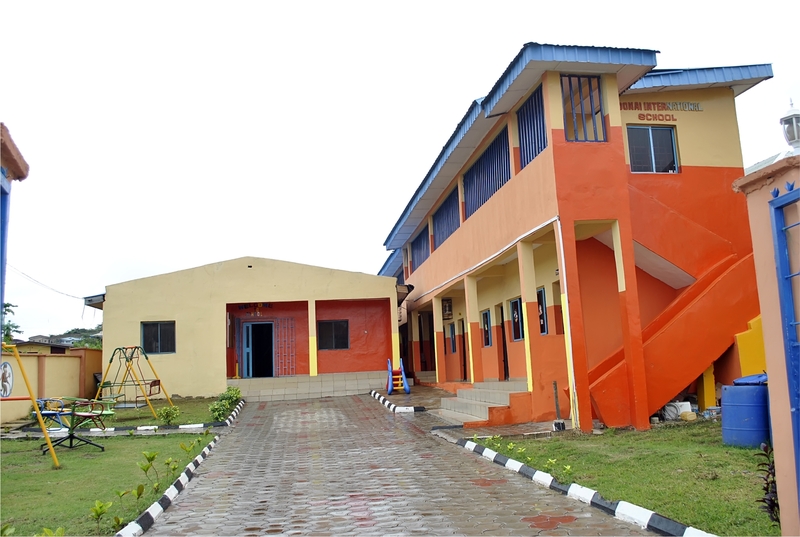 Adonai is located in Ado Ekiti, capital city of Ekiti state, Southwest Nigeria. 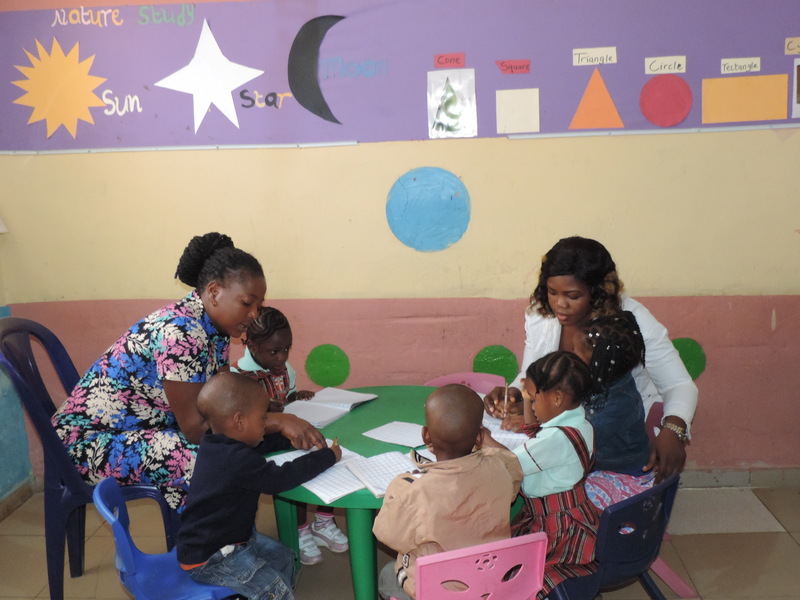 Adonai is an early childhood, primary school educational institution, which is determined to produce a generation of children equipped with a positive attitude to effect a change in their world. They see challenges as opportunities to make a distinctive mark in this rapidly changing world of ours. Integrity, Uprightness, Honesty, Tenacity, Self Discipline, Good Health in body and mind, Thoughtfulness, Selfless Serviceand High sense of Responsibility. 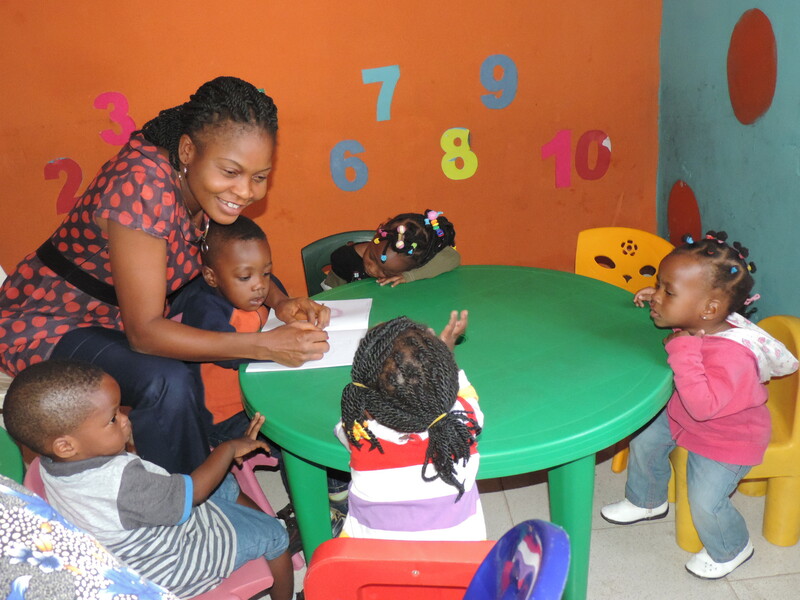 It gives me great pleasure, as head mistress of Adonai International Schools, to welcome you to our official website. We are sure that it is and will continue to be a valuable source of school news and information for parents, students, and visitors to the site. 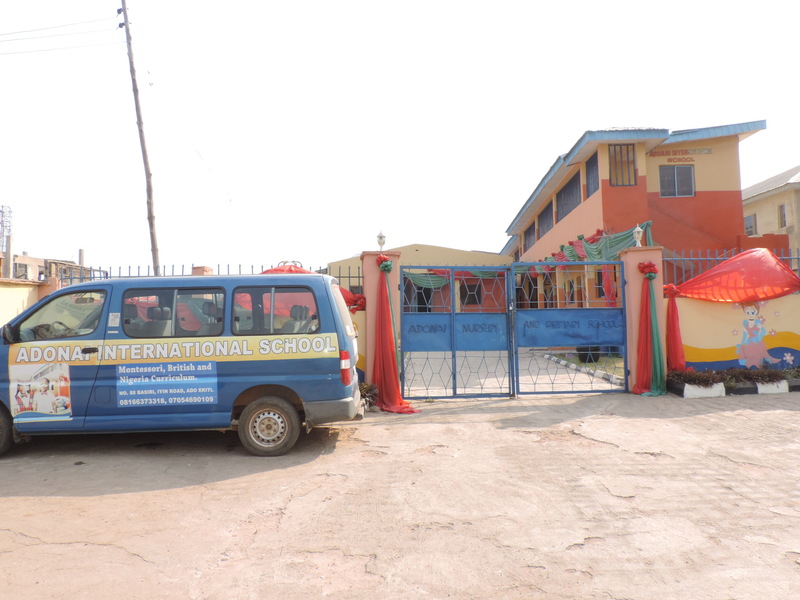 In addition it shows what a wonderful, modern and well equipped school Adonai International School is. 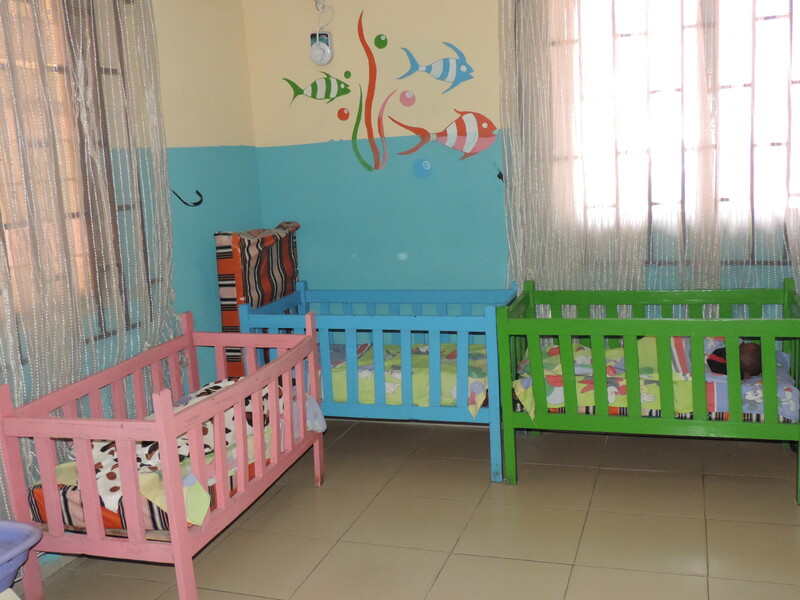 We promise to carry on providing a safe and secure learning environment, while at the same time offering a wide array of exciting and challenging academic programmes for our pupils. Thank you! We are Open to Admission, JOIN US TODAY! Click the button below to see our admission procedures.